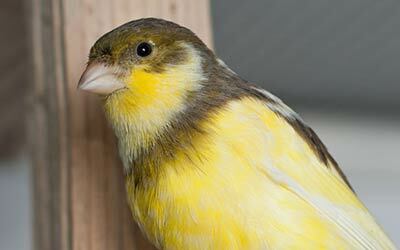 Our goals include increasing fancier interest and promoting public awareness of the American Singer Canary. 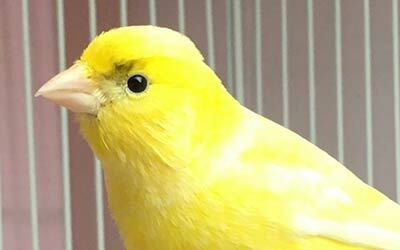 We actively recruit prospective American Singer Canary Breeders, freely share all information of merit with all American Singer Canary breeders, etc. The American Singer Canary is a Song Type Canary bred in the United States by a systematic plan, known as the blending of Roller to Border Fancy over a period of years to produce a Canary that has an outstanding free harmonious song, pleasing to the ear neither too loud or too harsh, with plenty of variety and a beautiful shape that will please the average home lover of canaries. Welcome to the Northern Ohio American Singer Club Chapter 32 of the American Singer Club, Inc. We are an organization of diverse individuals who share a common interest... canaries. 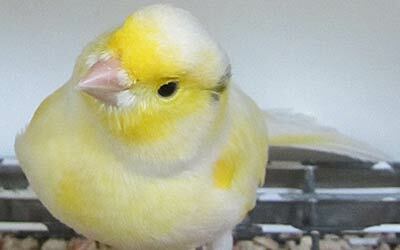 The particular breed that is at the center of that interest is the American Singer, a breed of song canary. We are based in Northern Ohio, with our nucleus slightly West of the Cleveland area, we are pleased to have members from all over Ohio, and parts of Illinois and New York. Feel free to contact us anytime and we will answer you back as soon as possible or give us a call.